Sean Newvine is looking forward to his weekend at Roades End Inn so he can review his stay there for inclusion on his travel website. What he never expects is for the owner, Hunter Roades, to capture his attention from the very start. The only problem is Hunter thinks Sean’s been sent by his brother on a blind date so that Hunter doesn’t have to spend Valentine’s Day alone. Once the awkward misunderstanding is resolved, Sean is charmed by Hunter’s formality and hospitality. And when they have a chance to really talk, sparks fly. 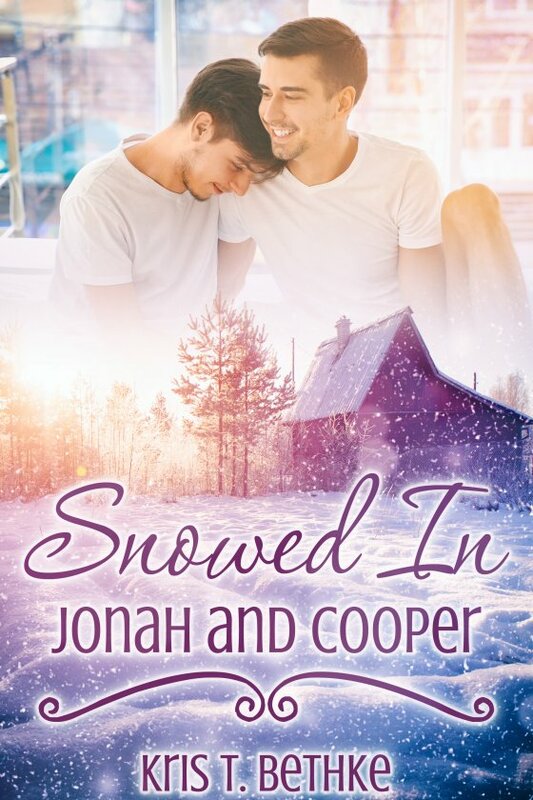 A passion-filled night has them both wanting more, but Hunter pulls away knowing Sean doesn’t live in town and the distance might be more than they can overcome. 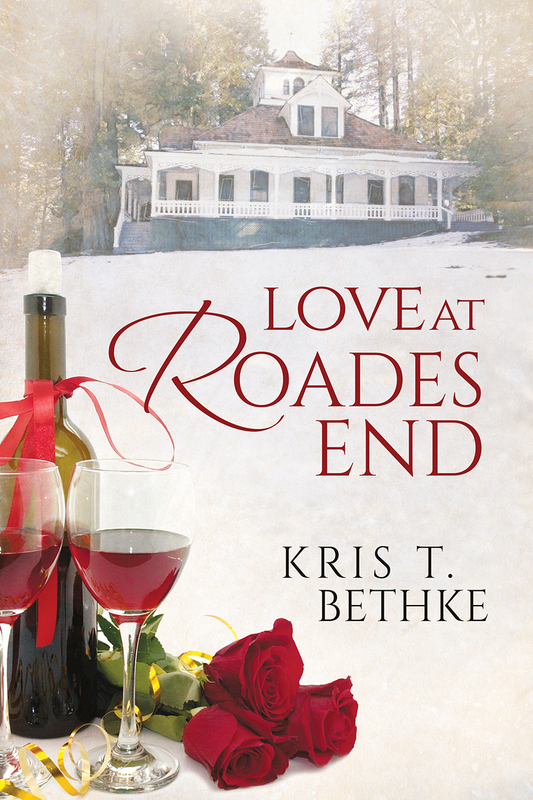 Sean and Hunter must figure out if they can make it work for longer than one night, or if their chance at love will end at Roades End Inn before it can begin. Evan would do anything for his best friend, Malcolm. Including bake five dozen cupcakes with one day notice for Mal’s octogenarian granddad. 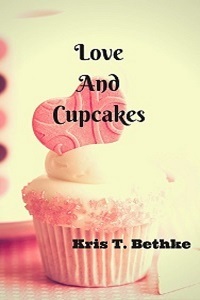 But the evening spent making cupcakes turns into something unexpected when Mal makes a move on Evan. He never thought Mal would feel the same way he does. After all Evan has harbored secret love for Mal for years. Suddenly faced with stray flour, frosted lips, and steamy kisses, it seems like Mal wants Evan, too. There’s no doubt they fit together as friends, but when love is thrown into the mix, will they stand up to the heat or be burnt to a crisp? Eli Brennan’s only joy comes from helping out the less fortunate. The rest of his life is less than satisfactory, and he certainly doesn’t believe in fairy tales. Until he meets Chase Prinsen, whose winning smile and gorgeous muscles embody Eli’s idea of Prince Charming. Chase sweeps Eli off his feet after an enchanting meeting on the stairs. 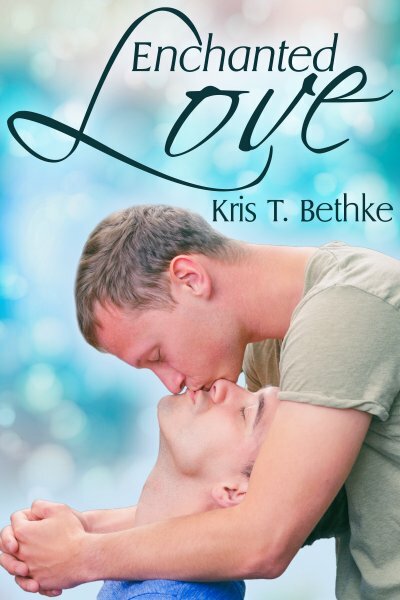 Eli isn’t used to being special to anyone, but Chase makes him feel it. With a little persuading, can Chase convince Eli they go together like foot and slipper? Sometimes the right gift can be life-changing…. On the solstice, Rory’s grandfather gives him a pocket watch that he claims will have Rory’s life sorted and his problems solved by Christmas. 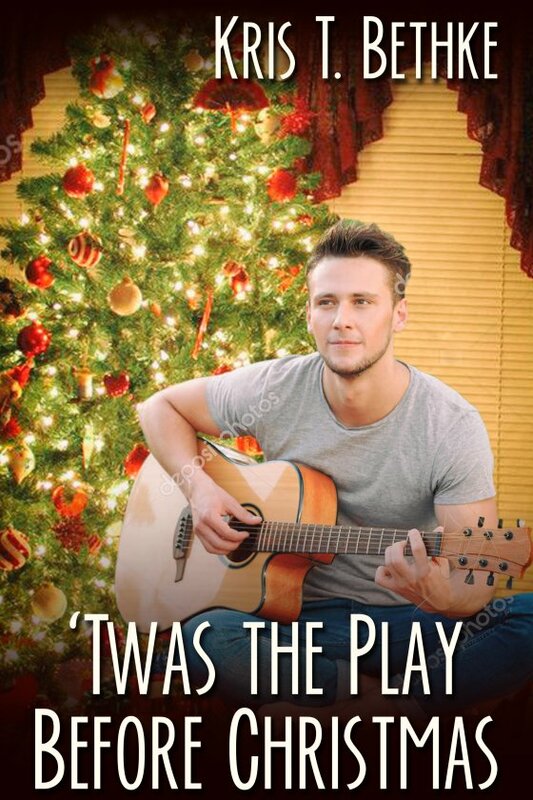 Rory starts out skeptical, but when he reconnects with an ex he never thought he’d see again, he has to admit there might be some holiday magic working after all. Deacon’s life is in shambles, and he’s returned to Syracuse for a fresh start. Running into Rory again feels like much more than a coincidence, and neither of them can deny the passion between them is still smoldering. 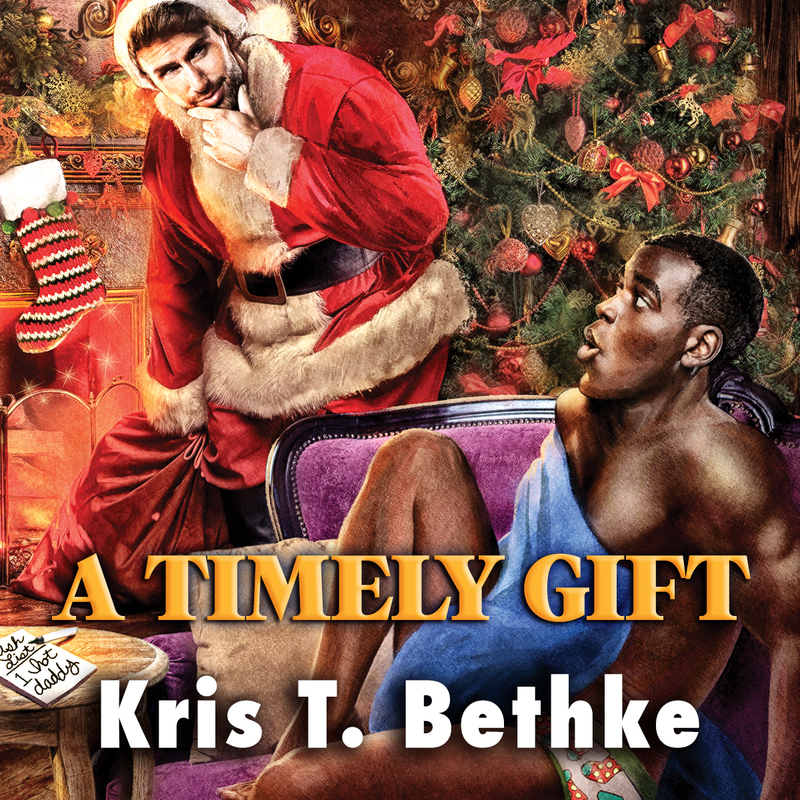 With the watch behaving oddly at just the right moments, Rory and Deacon might receive the gift of a lifetime—if they’re willing to accept it. Paramedic Alex Sullivan has always though Matthew Carter was attractive. There are reasons why Alex knows he shouldn’t get involved with the younger man. Taking Matt on as a housemate seems like a recipe for disaster. But Matt not only proves to be the perfect roommate, he also makes no effort to hide his attraction to Alex. Matt knows what he wants. Can Alex be the hero Matt already thinks he is? After the death of his wife, Nick Valenti is raising his twins on his own. It’s no surprise when his son, Quinn, gets a part in the holiday show, but Nick is amazed when he shows up at the parent meeting and finds his old high school friend is now his son’s music teacher. Emmett James is full of passion and energy, and Nick is captivated by him. Volunteering to help with sets gives Nick the opportunity to get to know the man Emmett has become. Sparks fly, flirting ensues, and Nick wants nothing more than to see where the attraction between them goes. 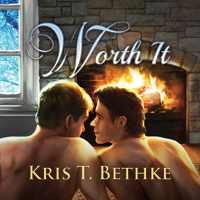 With Christmas in the air, and holiday music helping them along, will Nick and Emmett find a romance that can last?